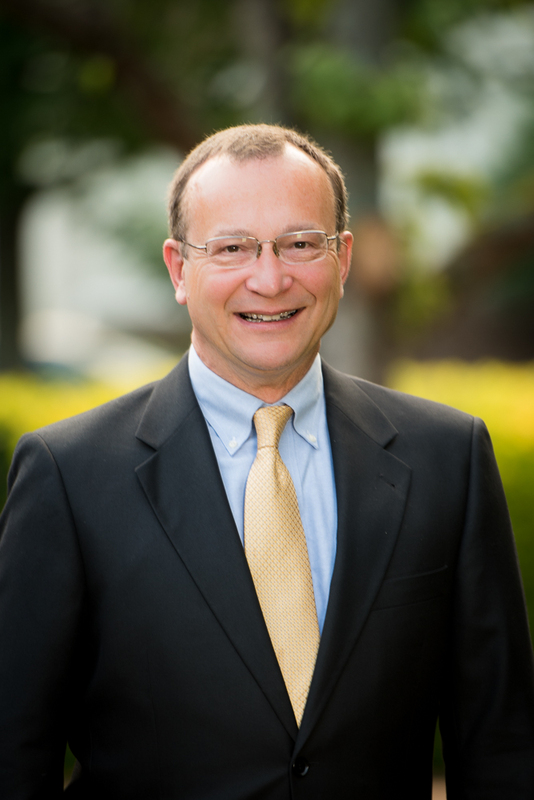 A native of Virginia, Dr. Cargill completed his undergraduate studies at the University of Virginia in Charlottesville, VA. Dr. Cargill has practiced urology in Asheville since 2008. Dr. Cargill's special interests include female pelvic organ prolapse and incontinence, kidney stones, benign prostatic hyperplasia (BPH) and prostate cancer. Dr. Cargill is board certified by the American Board of Urology and is a member of the American Urological Association.